Be as creative as you like with our extensive selection of do it yourself kits. 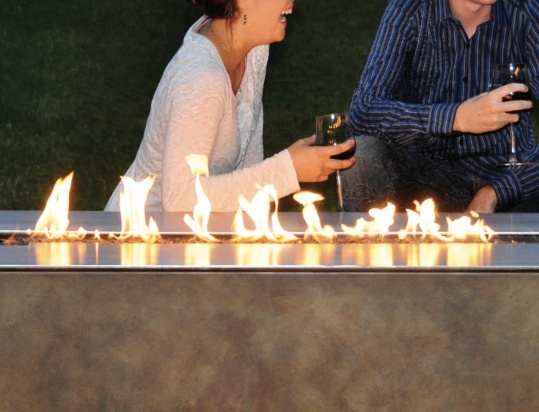 Our stainless steel burners are available in round, square and linear forms, with custom sizes up to 10'. 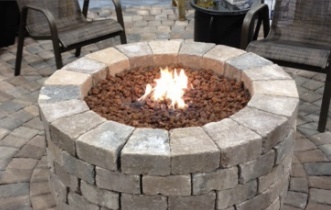 Bring light and warmth for a dramatic and welcoming invitation by placing these burners by the pool, within your landscaping or a gathering place of conversation.